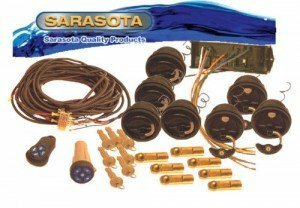 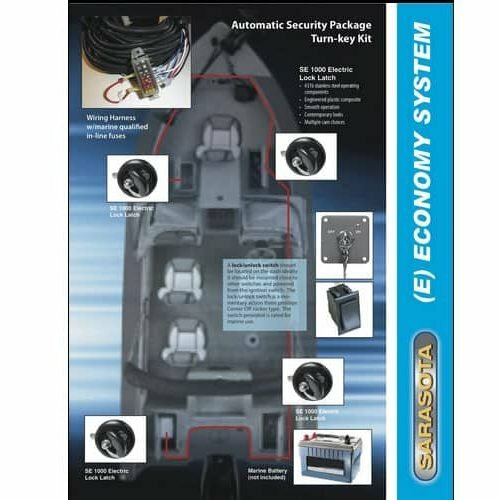 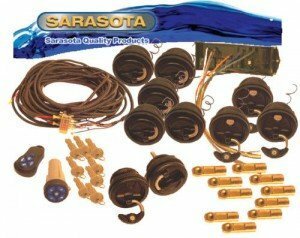 Key Captain Boat Remote Locking System 5 function control panel and transmitter locks and unlocks Sarasota locks. 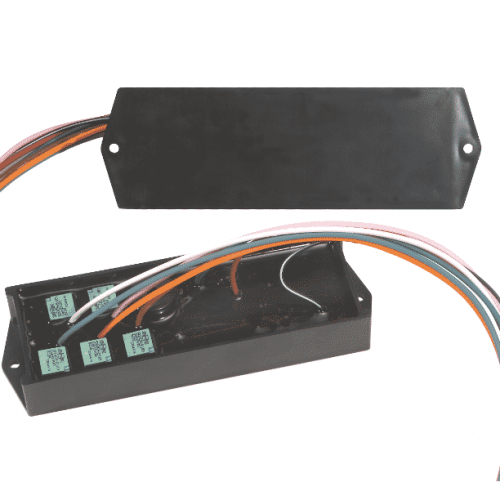 Additional button can send 12 volt power to another auxiliary function of your choice. 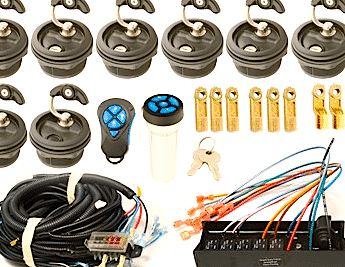 The ZC9KIT-SS is the same as ZC9KIT with exception of the handle stems.